Hi, I am going to read my book cover to cover, one installment at a time. 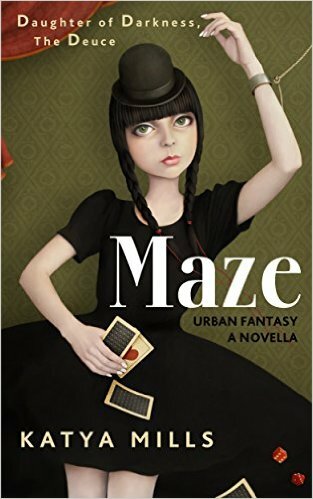 The book I am reading is titled: Maze, and is the second in a series entitled: Daughter of Darkness. Book One was titled: Grand Theft Life. These books are available for purchase on Amazon.com, and both were published in the year 2015.